Need professional painters in Brisbane? Looking for painters in Brisbane? Whether you’re renovating your existing home, or building a brand new one, there’s one thing that really lets you put your own stamp on a property- the paint job. When done right, it’s the most important factor that goes into creating a mood in each room, and it’s the basis for the rest of your interior decor. However, as anyone who has ever tried painting a whole house before will know, it’s a process that can take a lot of time, effort and skill- so you may want to leave the task to the experts. Fortunately for you, that’s where we come in. 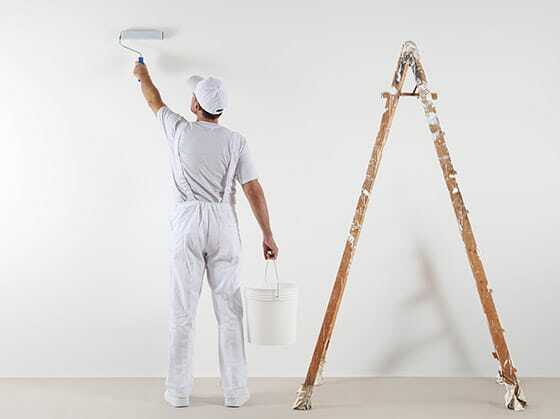 At Emil’s Painting, we provide the most affordable, reliable, and downright best house painters in Queensland. We go to great lengths to provide our customers with only the finest house painters in Brisbane, Gold Coast, and the Sunshine Coast. What’s our secret? It’s all down to dedication- we won’t rest until our customers are 100% satisfied with our work. For that reason, we use only the best paints that money can buy. 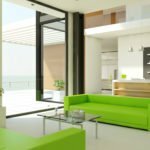 Not only do these provide a superior finish, and give both the interior and exterior of your home a more vibrant tone, but they are also far more long-lasting. This is especially important when painting the exterior of a home- the last thing you want is for the weather to ruin that beautiful finish. 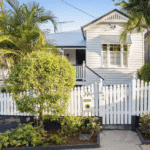 In addition, our house painters in Brisbane have years of experience, meaning they will always do a stellar job. We know you’ll be delighted with the results, down to the very last inch! We specialize in both residential interior/exterior painting for new homes, and interior/exterior repainting for older homes. We know that every house is as different as the people who live in it, which is why we work closely with our clients to give their home that perfect finishing touch. In particular, we take great pride in our exceptional spray finish for all frames and fixtures- we make sure to get everything just right! We understand how important it is that each house painting project is finished on time and to budget- especially if you’re living in the house while it is being painted. We make sure to get the job done as quickly as possible, to minimize the disruption to your daily life. We think that everyone should have access to the best house painters in Queensland- which is why we set our prices so low! That way, you can take advantage of our superior service whatever your budget. The best paints and the best painters- now that’s a recipe for success. We pull out all the stops to ensure you’ll be 100% satisfied with our service, and we work closely with customers to meet their needs to a tee.